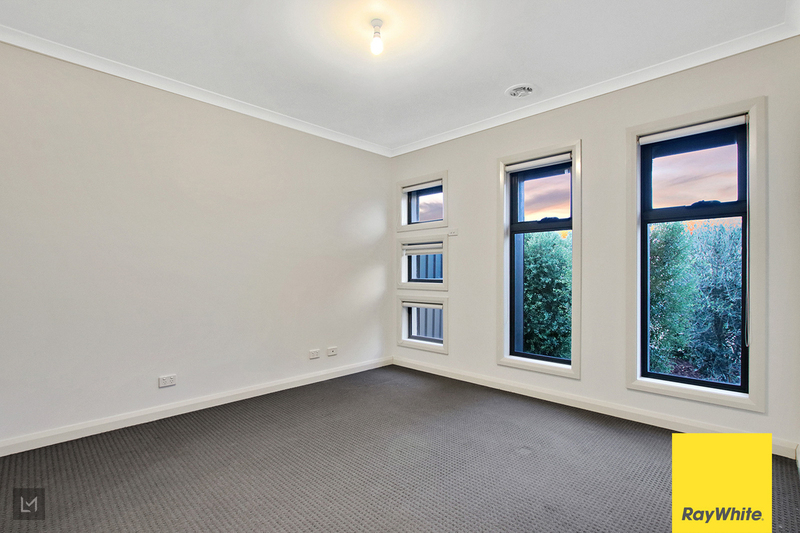 Gorgeous unit in the heart of Truganina ! 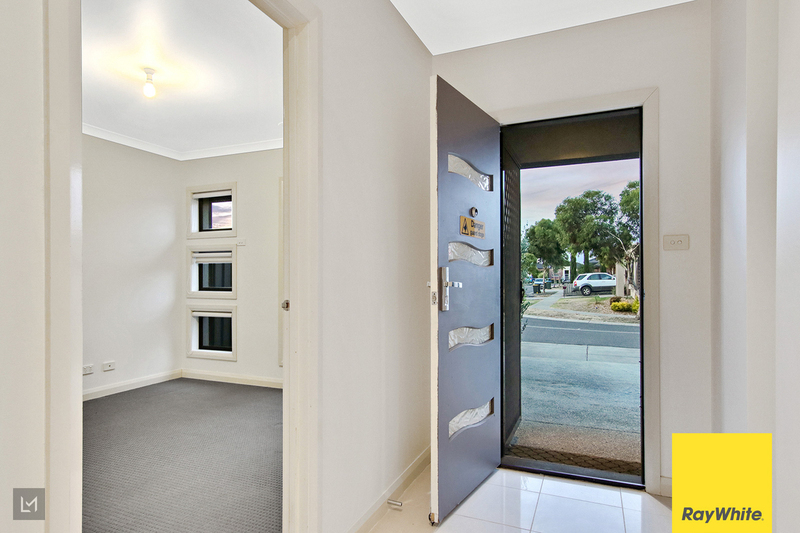 Raywhite Tarneit and Gary are proud to present this beautiful unit in the heart of Truganina. 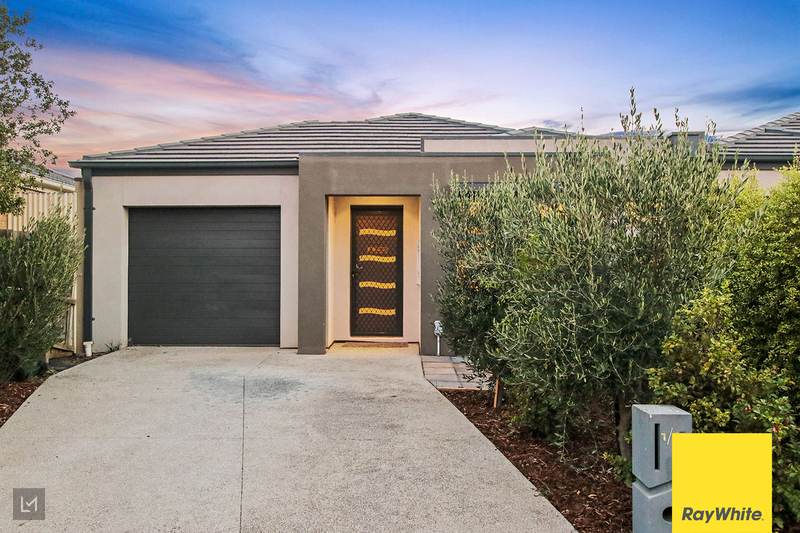 This gorgeous house is located within close proximity to Westbourne Grammar School, Tarneit P9 School, St. Clare's Catholic Primary School, Wyndham Village and Tarneit Central shopping centres, Tarneit Train station and has an easy freeway access. 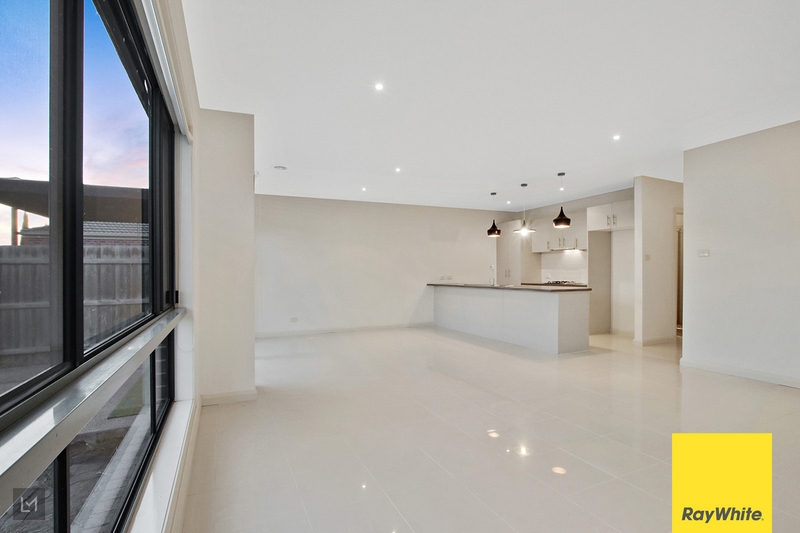 -A spacious living spaces with a separate dining space. -Master bedroom 2 generous sized bedrooms equipped built in robes. 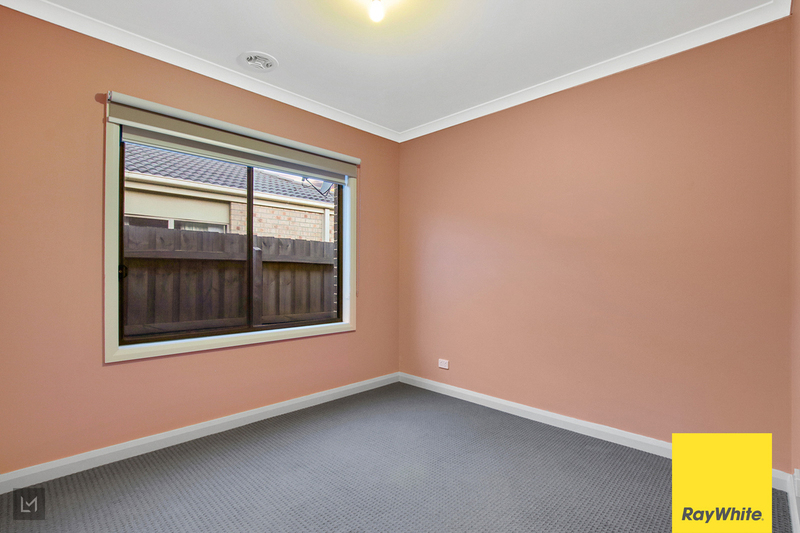 The master bedroom comes with an ensuite. -Ducted heating and air conditioning to keep you comfortable all throughout the year. 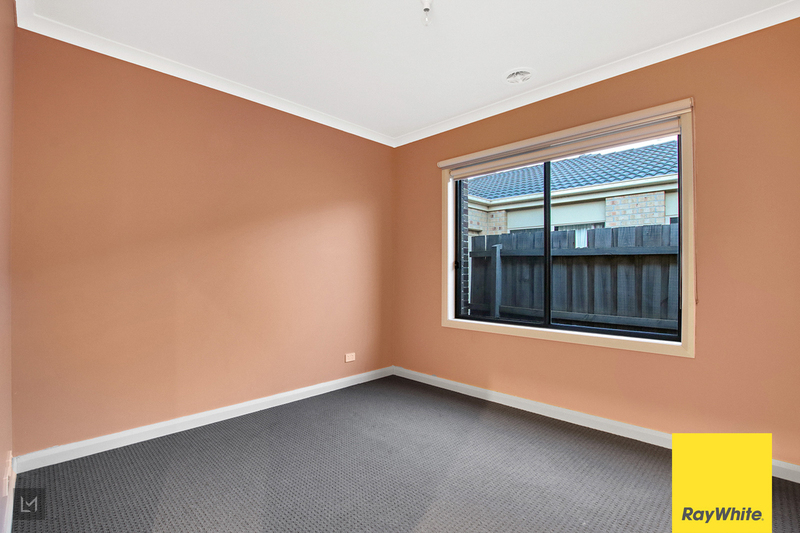 -Tiled living areas and wet areas and carpets in the bedrooms. -Great sized backyard for the kids to play. 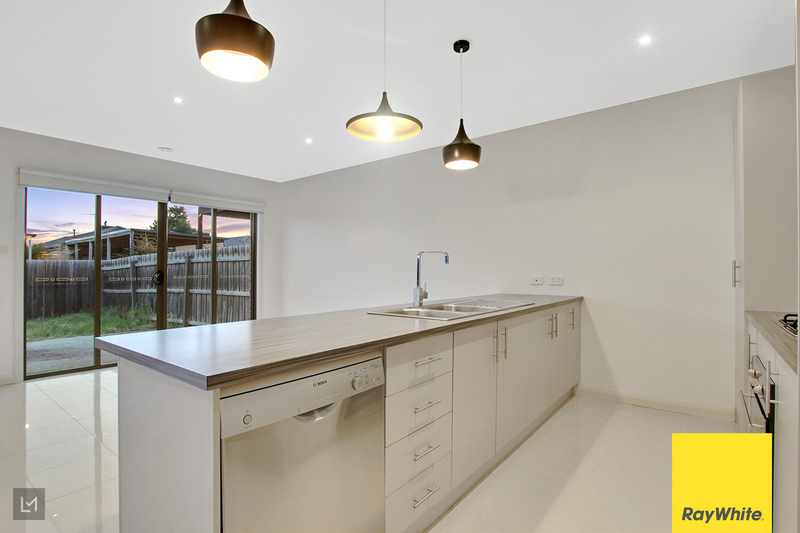 Call Gary on 0410 947 568 today to set an appointment for private inspection! !